Whether you are lunar eclipse fan or just attracted by the secrets of our universe, the astronomical tourisme may become a real discovery and bring you new unforgettable emotions. 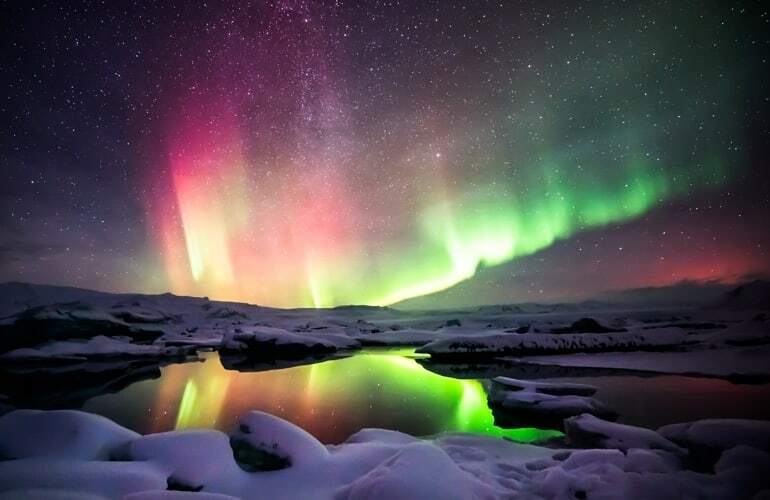 If you are wondering what this relatively new type of tourism is, here we propose you to check travel activities, all about distant galaxies and mysterious stars. In most cases, astronomical tourism consists of traveling to various points of our planet to observe unusual and rare phenomenons of the celestial sphere. Usually, it’s a trip to the mountains, because there are the best conditions to monitor the movement of celestial objects, as there is no urban smog and air pollution. One of the most popular type of excursion is visiting modern observatories, where thanks to powerful telescopes you can observe the planets of solar system and the stars. 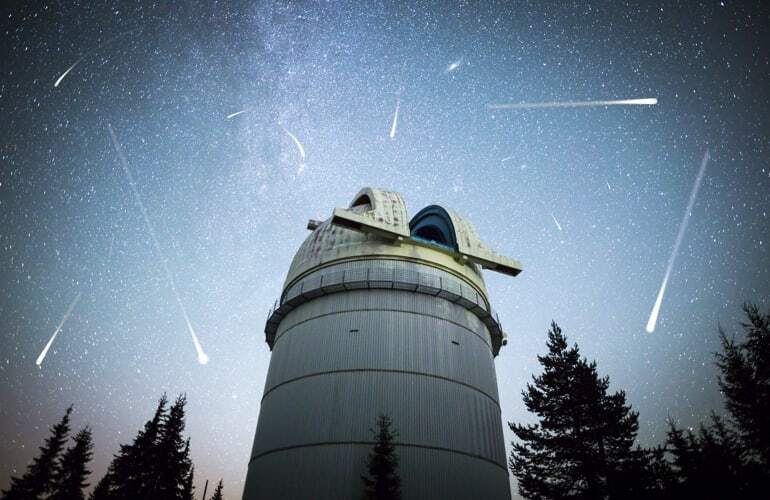 Visits to old, well-preserved observatories may also take place as a part of “cosmos” tourism. Futhermore, such a trip will allow you to discover more about history of our planet and understand better laws of nature. Nowadays, astronomical tourism on a global scale is a fully developed and independent tourist branch. There are even places, where modern fashionable hotels for astroturists are built just next to observatories. For example, near the Teide Observatory on Tenerife you can find dozens of hotels for any taste and budget, and local tourism companies will propose you several types of astronomical tours and excursions. To check more → Teide Observatory Visiting. Another unusual travel activity is a solar and lunar eclipse hunt. In this case astrotourists are looking for the most rare and impressive scenes, when the sun or lune are going behind Earth and into its shadow. 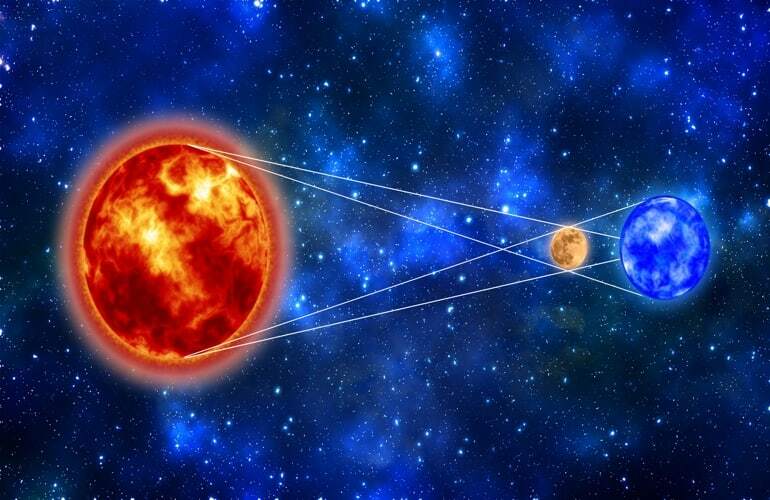 It is known that solar and lunar eclipses can be observed only at a specific time and in a particular place on the earth. Therefore, astronomical tourism often involves long flights to other continents of the planet. Some travel agencies even organize charter flights, when the aircraft moves behind the shade and tourists have the opportunity to enjoy the astonishing spectacle of nature several times. By the way, the longest total lunar eclipse of the 21st century takes place this year, on Friday, July 27. It will be observed best for spectators from the much of Africa, the Middle East, southern Asia and the Indian Ocean region. This is an exceptional event, as this will be the first central lunar eclipse since June 15, 2011! The total duration will be about 103 minutes and to observe the eclipse better we recommend you to prepare some basic equipement, such as binoculars or powerful telescope. But even if you don’t have some, don’t be discouraged - unlike the solar eclipse, lunar one basicly doesn’t need special devices to be seen simply by your eyes. When can you observe the lunar eclipse on July 27, 2018 in your region? Unfortunately, when night falls in North America and the full moon rises here, the eclipse will already have finished and the next one will take place there on 21 January, 2019. Need a city break and wish to escape from urban noise and bustle? Then choose an accommodation, surrounded by natural environment and equipped by a modern telescope. The last will allow you to enjoy the fantastic star views and immerse in the incredible atmosphere of far galaxies. To enhance the experience, book the room with retractable or glass ceilings and enjoy the view from the comfort of your bed. For example, like in the Ranga Hotel in Iceland, which has its own observatory and the biggest telescope in the country.